Have you taken time lately to consciously taste of God’s mercy? This can be difficult, because in order to seek God’s mercy we must admit that we need it—and we don’t like to admit that we need anything, much less forgiveness! But exposing the specifics of our struggles with sin regularly points us back to the good news of the gospel and our forgiveness through God’s grace. It leads to celebration! 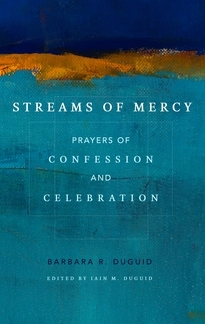 A helpful addition to the previous collection Prone to Wander, Streams of Mercy provides prayers that confess specific sins in response to scriptural calls to confession and then close with an assurance of our pardon in Christ. Inspired by the Puritan classic The Valley of Vision, these prayers are ideal for use in church services or personal devotions. Barbara Duguid is a counselor and ministry assistant at Christ Presbyterian Church (ARP) in Grove City, Pennsylvania, where she crafts the weekly liturgy. 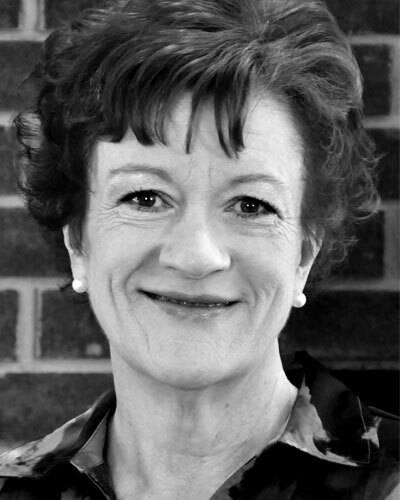 She is a pastor’s wife and the mother of six children, and she holds an advanced certificate in biblical counseling from the Christian Counseling and Educational Foundation in Glenside, Pennsylvania.